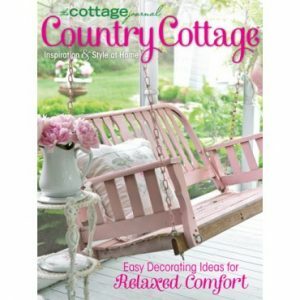 Southern style is a blend of old and new—a tying together of the traditions of days gone by with modern influences. 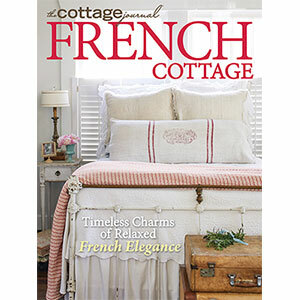 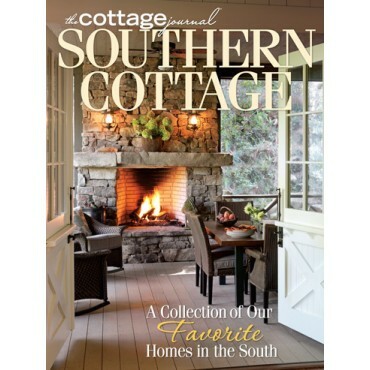 This special issue of The Cottage Journal features more than 10 homes from Louisiana to North Carolina that embody the essence of the South as much as sweet tea and sweeter accents. 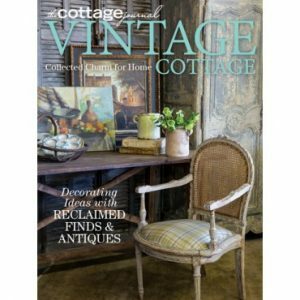 From antebellum influence to rustic chic to travelled collections, we hope each homeowner’s unique take on the leisurely style of the South will inspire you to sit a spell and savor each and every page.